When you're focused on the road ahead, your Kia model should be, too. That's why we provide genuine Kia auto parts at Kia Atlanta South near Atlanta, Georgia so your vehicle can tackle any trip with ease. Our inventory of genuine Kia auto parts is designed to suit the needs of any Kia sedan, crossover, or SUV. With a comprehensive supply of car parts and auto accessories, we ensure that you always have a solution close at hand. Visit our auto dealership near Atlanta, GA today to shop our auto parts inventory and learn more about our current auto parts specials. 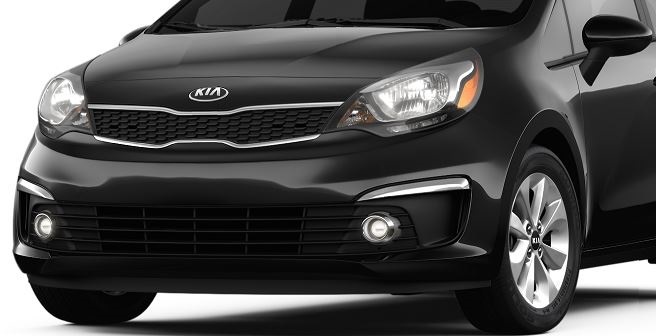 Order Kia Parts at your Atlanta, GA Kia Dealership. Every Kia vehicle has different needs, but the auto parts center at Kia Atlanta South meets them all. We're your resource for a new transmission or HVAC system, or we help you improve your performance with new wiper blades or a replacement battery. 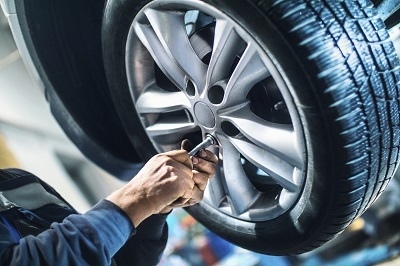 With guaranteed quality and Kia auto parts warranties, our expert auto parts professionals will help you get the best for your vehicle. From our Kia dealership near Atlanta, GA, you can even customize your driving experience with Kia accessories and parts upgrades. Call us today to order your auto parts now! There's always a car parts solution at Kia Atlanta South near Atlanta, GA. Visit our Kia dealership near Atlanta, GA to work with one of our knowledgeable auto parts team on which parts are right for your Kia vehicle. You can also give us a call to order auto accessories or parts customized to your make and model. Stop by our auto dealership near Atlanta, GA to learn more about our Kia incentives and how you can save money by shopping with us!